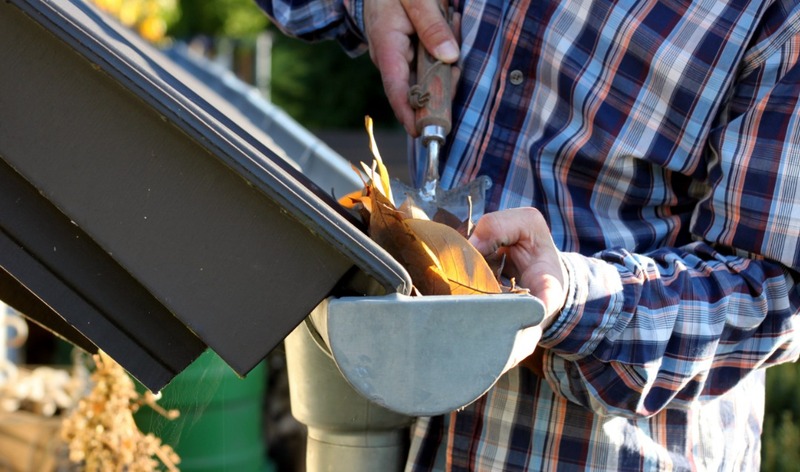 Leafy build-up can cause rainwater to overflow, which can lead to widespread water damage and flooding at your property. This is not just costly, it’s totally unnecessary! Heading onto the roof (or hiring a professional) to clear out leaves from outside gutters and drainpipes will prevent blockages and flooding – no-one wants to be clearing up outside when the weather turns icy! The best way to stay cosy in the cooler weather is to have a well-performing heating system. After months of hot Melbourne weather, vents can become covered in dust, dirt or worse – mould. Have your vents and heaters cleaned, dusted and tested before snuggling down this winter. Safety first! Did an animated game of backyard cricket over Christmas result in any cracks or breaks in your windows or doors? Now’s the time to check! By sealing these cracks and repairing any breakages, you’ll save on your energy and heating bills while preventing any draughts from breezing though. Good quality outdoor furniture will endure cold weather – however not all furnishings are winter-proof. You may like to use a waterproof furniture cover or tarp to protect your more delicate pieces, or simply store them away with your pool toys and summer accessories. The end of daylight savings serves as the perfect reminder to annually check your smoke detectors and fire alarms. If this season’s reminder passed you by, please do check these before winter kicks into gear. Change your smoke alarm batteries if required. While replacing these, take a moment to check on any torches or emergency supplies you may have – ready yourself for a black-out or wintry weather emergency. Prepare your garden for the season ahead by fertilising your plants and lawn. A good fertiliser will prevent winter damage, hold fast again frost and help your garden grow back quickly when spring shines through once again! We hope these tips help to bring out the best in your home this winter! If you’re after more insight on the locations in which Aston Homes build, get in touch with our friendly team here.